Just days after a Russian court ordered a ban on encrypted messaging app Telegram, the French Government has also come out with fears of their own. 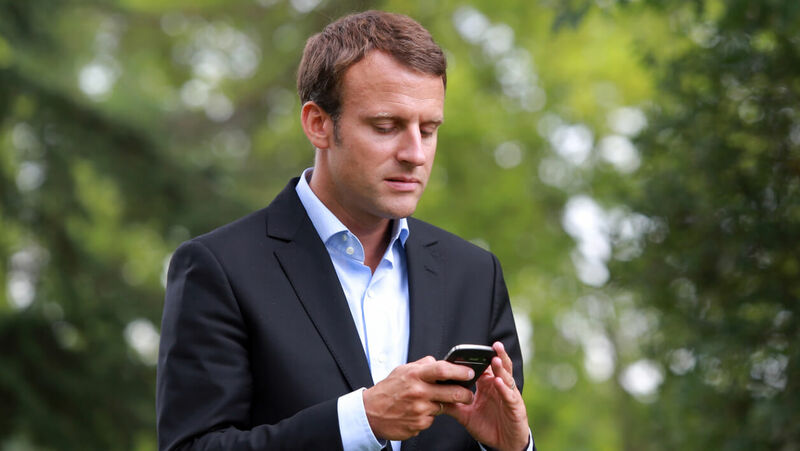 French President Emmanuel Macron and his inner circle have all been heavy users of Telegram. This has security officials worried about potential issues that may be caused by using the app. As a result, France is testing its own internal private messaging app with the goal of keeping all the servers and data associated with it within French borders. This new app is designed to protect government officials from data breaches and the prying eyes of foreign governments. In the past, Russia has demanded that Telegram hand over encryption keys to the government. This would allow the FSB to access the private messages of Telegram's users. In addition, France has also cited the recent Facebook privacy debate as another reason to move their officials to a more secure platform. There are currently about 20 officials testing the app, but security officials hope it will become mandatory for everyone by the summer. The app is based on freely available code from the internet and may eventually be made available to all citizens. Encryption is hard and one of the first lessons in security is not to build your own cryptography, but if France can design a secure system, it may serve as a model for other governments around the world.